Background: Blockchain and distributed ledger technology is a disruptive force in healthcare. Methods: This article provides a globally relevant, interdisciplinary perspective intended to aid disparate group of actors, participants, and users that represent the diverse stakeholders of an increasingly complex and technologically reliant healthcare system. Domain expertise reinforced by literature published via industry, technical, and academic venues was used to inform these perspectives. Results: Key characteristics of blockchain and distributed ledger technology are highlighted and framed for a readership ranging from healthcare executive to policy makers to researchers. Antecedent application of blockchain in the financial sector is explored followed by the technical, security, and interoperability considerations specific to healthcare. 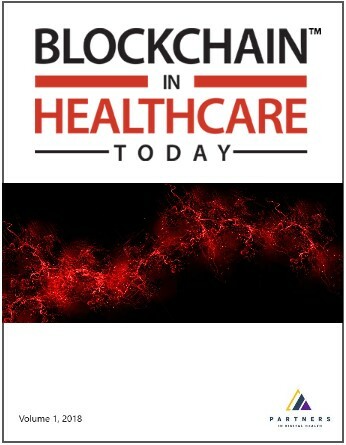 Conclusion: Blockchain remains an emerging technology both fraught with unanticipated challenges and the promise of unrealized potential in healthcare.